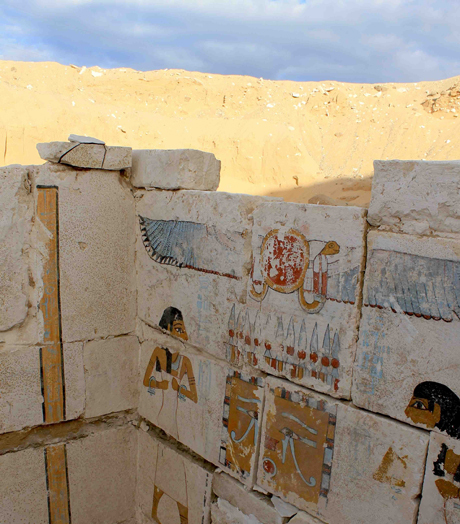 ← Mourning and Resurrection Ritual in the Egyptian tomb of Qar. This entry was posted in 09. VARIA and tagged Abydos, deceased, Isis, mourner, Nephtys, Osiris, resurrection, seal, Senebkay, shen, Udjat. Bookmark the permalink. the link below the picture of the tomb of Siptah is wrong and doesn’t work.